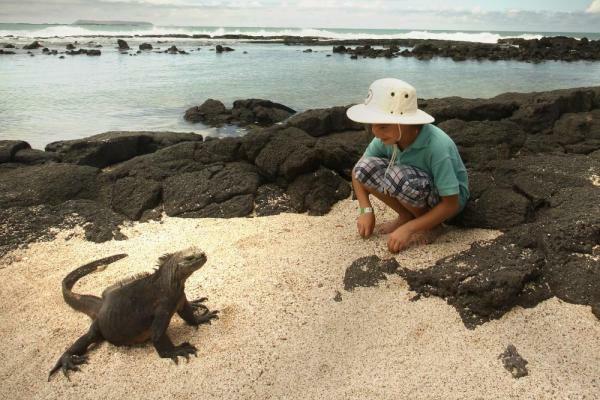 Explore Santa Cruz and two neighboring islands while staying at Galapagos Habitat's Aventura Lodge in the Galapagos. 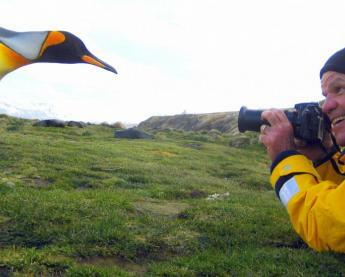 The excursions will take you along the coast and up into the highlands to see the Galapagos' biodiversity and to witness first-hand the wildlife and unique scenery of the "Enchanted Islands." Travelers stay active with hiking and snorkeling excursions, but there is plenty of time to relax at the lodge or on the beach. 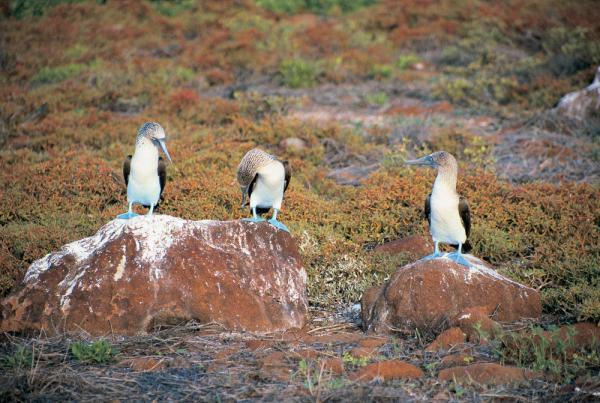 To learn more about the intriguing natural history of the islands, your park service guide will introduce you to historical sites on the Galapagos. Spend your first night in Quito exploring the city on your own. 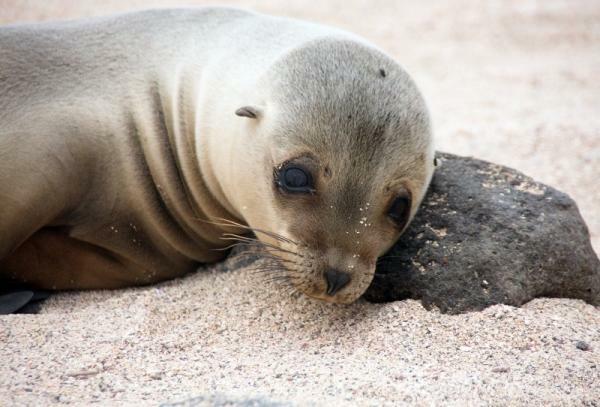 This morning, catch a flight from Quito to the Galapagos. Arrive Baltra Island, meet your guide and transfer to Santa Cruz Island. Check in to your hotel in Puerto Ayora and enjoy a free afternoon to explore the island on your own! After breakfast, you will be transferred from the lodge to a yacht that will take you to one of the following islands: Bartolome, Santa Fe, Seymour, or Plazas. 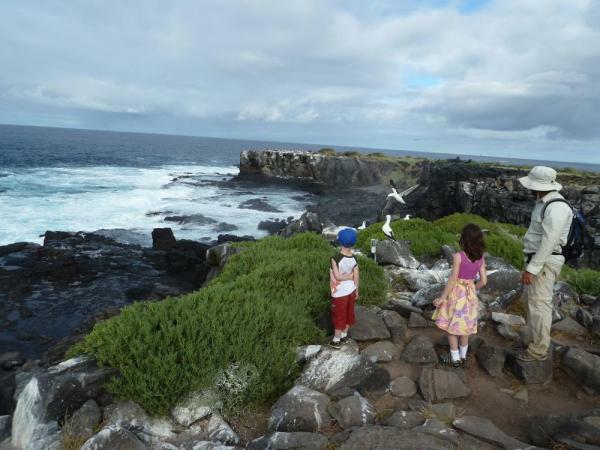 Enjoy a full day of exploration that allows you to get to know the island, its wildlife inhabitants, and its unique landscape! 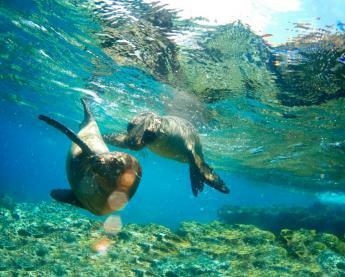 You will have the opportunity to snorkel with sea turtles, sharks, tropical fish, sea lions, and many other marine species specific to the island which you are visiting. 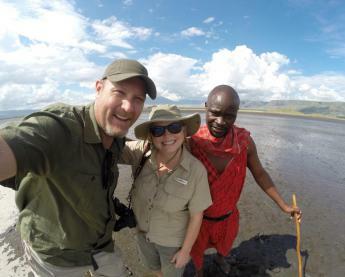 This day will also allow plenty of time to hike among the wildlife, enjoy beautiful scenery, and lounge on the beach. After breakfast, board a yacht to Isabela Island! 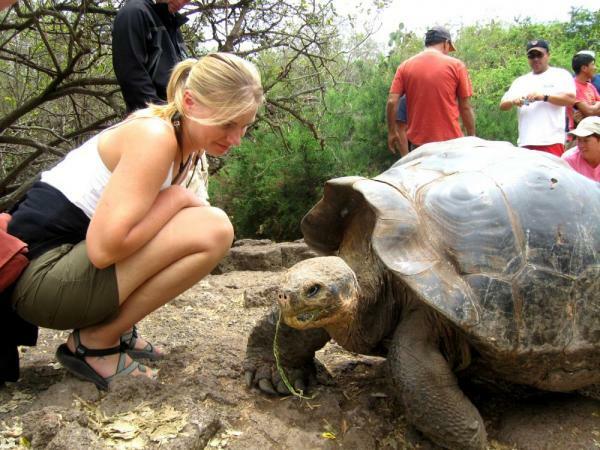 Upon arriving, you will first visit the Giant Tortoise Breeding Center where you will observe these gentle giants. 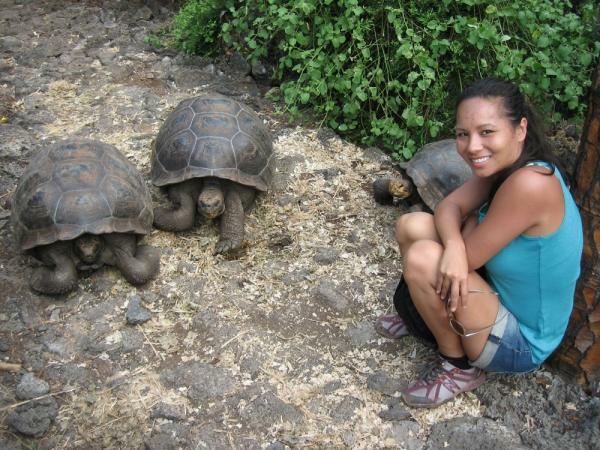 You will learn about the process of breeding and raising teh giant tortoises. After lunch and some time to enjoy the beautiful beaches of Isabela and a flamingo lagoon, the journey continues to Tintoreras Islet. 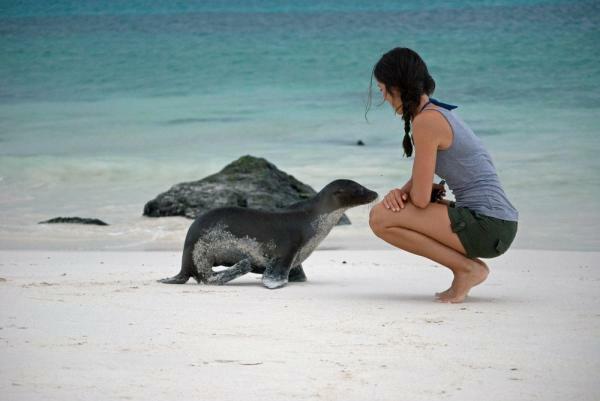 Watch sea lions, tortoises, marine iguanas, sharks, and rays from the calm turquoise waters of the bay. This relaxing area is the perfect place to end your day on Isabela Island. 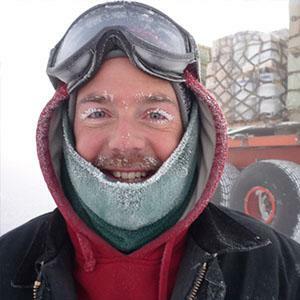 This morning you will make a stop to see Twin Craters. These two geological depressions in the middle of a forest of scalesia, (native vegetation), are on the highest point of Santa Cruz Island. Then, you will return to Baltra and catch your flight back to the mainland. Tonight, enjoy the sights and sounds of Quito -- toast your travels and the remarkable Galapagos Islands! Catch your flight home, or with more time, extend your trip to explore the Andean highlands or the Amazon! Based on Superior Mangrove View rooms at Aventura Lodge. Shorter itineraries available. Please contact us for alternative options.